The Scott Aerator De-Icer products are designed to keep large areas of water free from ice build-up, even under the most extreme North American weather conditions. If you're purchasing a de-icer, consider our easy-to-use thermostat, which will allow you to operate your de-icer only when it's needed. 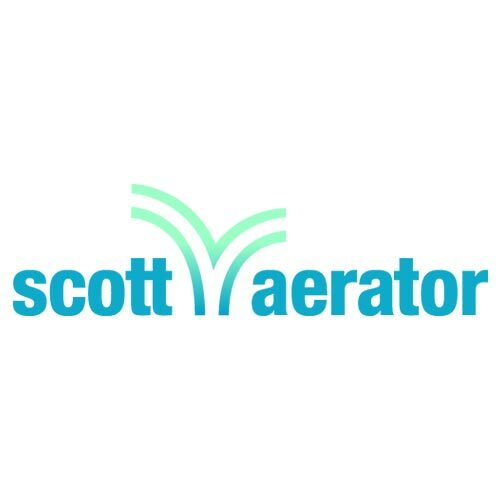 The Scott Aerator Company offers many safe, effective solutions to issues caused by problematic aquatic weeds and algae. They also help with quick removal of nasty muck and silt build-up. From our All Natural Pond Treatment, a 100%-natural formulation of beneficial pond bacteria in a barley formula, to our muck-blasting Aquasweep, we've got the products you need to get the job done right. Move the muck! Improve water quality while safely removing sediment buildup. 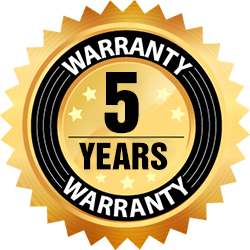 Aquasweep products can keep your waterfront, dock area or canal clean from algae, trash and decaying surface debris, and forcefully blast muck, silt, and decaying leaves off the bottom. Fully adjusts in any direction, offering you an ideal solution for eliminating problems above and below the water. Get to the root of any lake or pond weed problem! With these tools, you’ll be able to cut weeds, rake and collect bottom and surface debris, clean and keep your beachfront free of weeds and other debris.